The Shipman King name has a long history in the petroleum industry having been established in 1923 to supply equipment to the service station forecourt market. Over the years Shipman King has continued to expand its product range and has now diversified into many industries outside our traditional service station forecourt market. Shipman King now supplies equipment that is used to handle petroleum and chemical fluids in industries such as Telecommunications, Construction, Defence, Mining & Gen Set. Shipman King is proud to manufacture a large percentage of its range of Service Station Equipment here in Australia using local specialised companies such as foundries, machine shops, steel fabricators and rotational plastic moulders just to name a few. 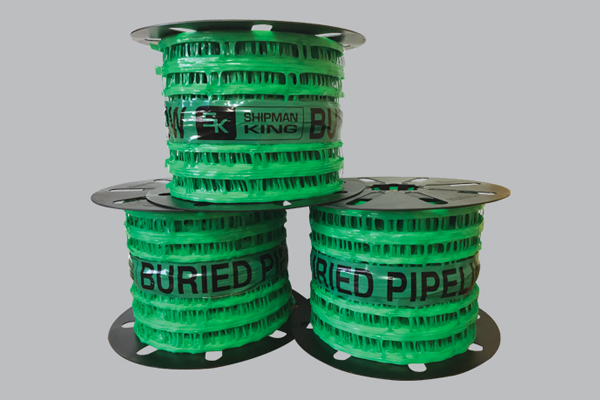 Shipman King has stocked and distributed the Durapipe PLX polyethylene pipe and fitting system for over 20 years. 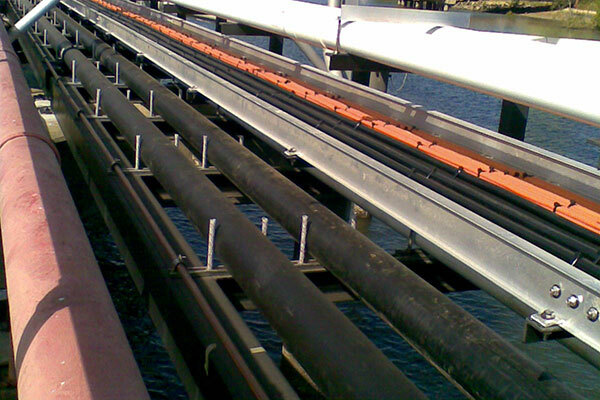 Used in a variety of industries including service station forecourts, telecommunications, mining and defence, the Durapipe PLX piping system can be used wherever fuel needs to be conveyed. 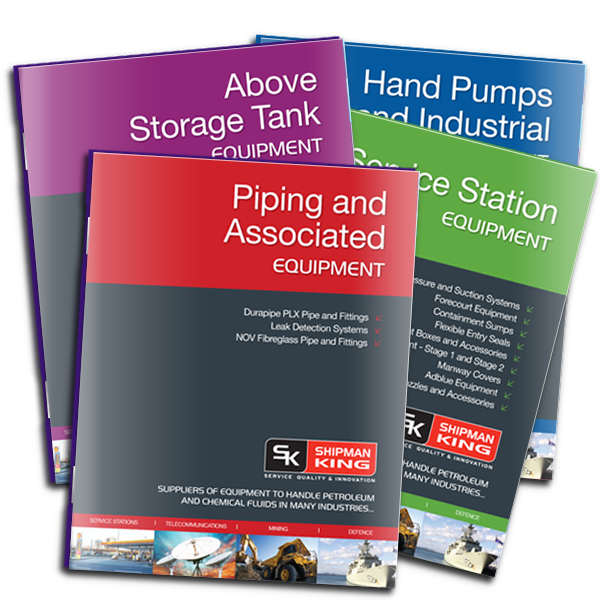 Shipman King supplies a large range of equipment for the aboveground tank market. Working in partnership with one of the world’s leading AST equipment manufacturers, Shipman King is able to supply high quality, innovative, and well-engineered equipment to support all industries where bulk storage is required. Shipman King markets and stocks a range of hand pumps and industrial equipment for the Australian market. 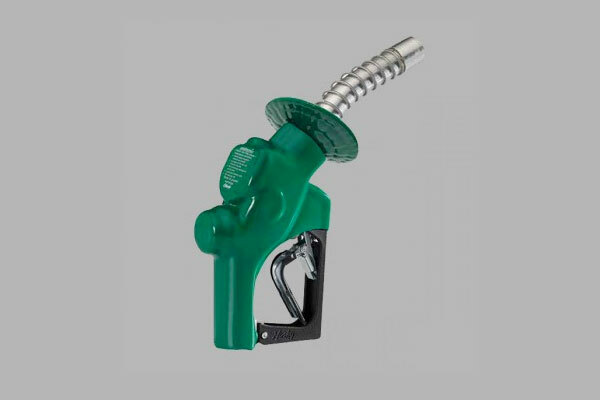 Automatic shut off nozzle with polymer handguard for truck stop and other high volume full-service, self-service and unattended stations. Suppliers of equipment to handle petroleum and chemical fluids in many industries.